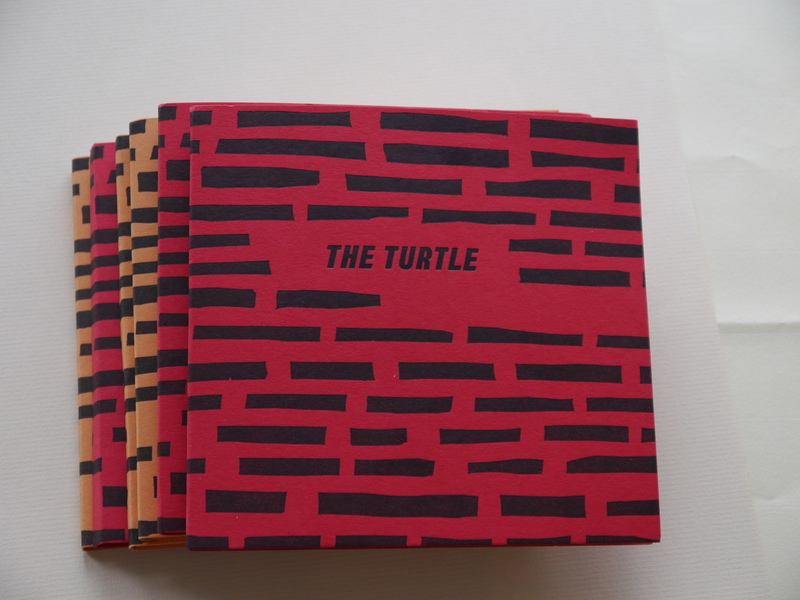 The Turtle is a special fall publication from Brain Washing from Phone Towers-a handmade booklet telling the story of Bushnell’s Turtle, the first submersible used in combat, first deployed in the waters off of Governors Island. Produced with the support of LMCC’s Swing Space Program on Governors Island. Edition of 50-ish, September 2013.